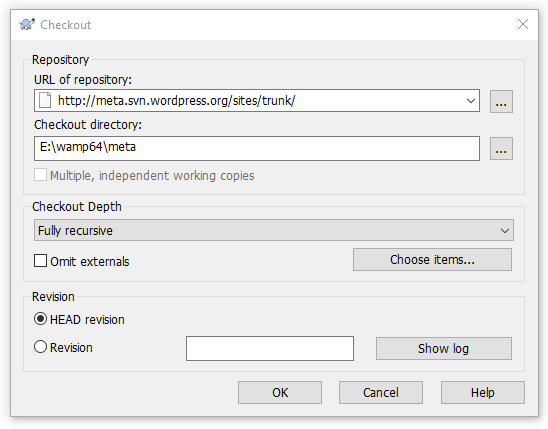 As WordPress .org runs on top of WordPress itself, you have the ability to help contribute changes to the WordPress.org site itself. 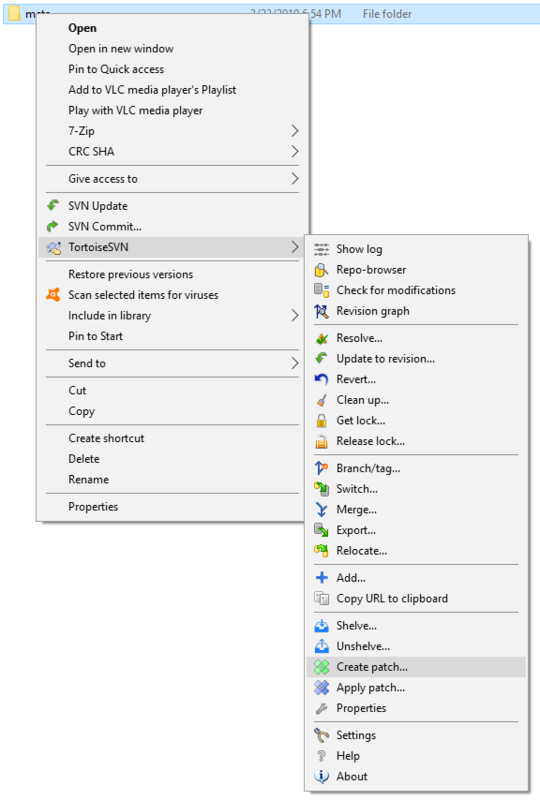 This post targets using TortoiseSVN on Windows to create a patch to implement your changes. 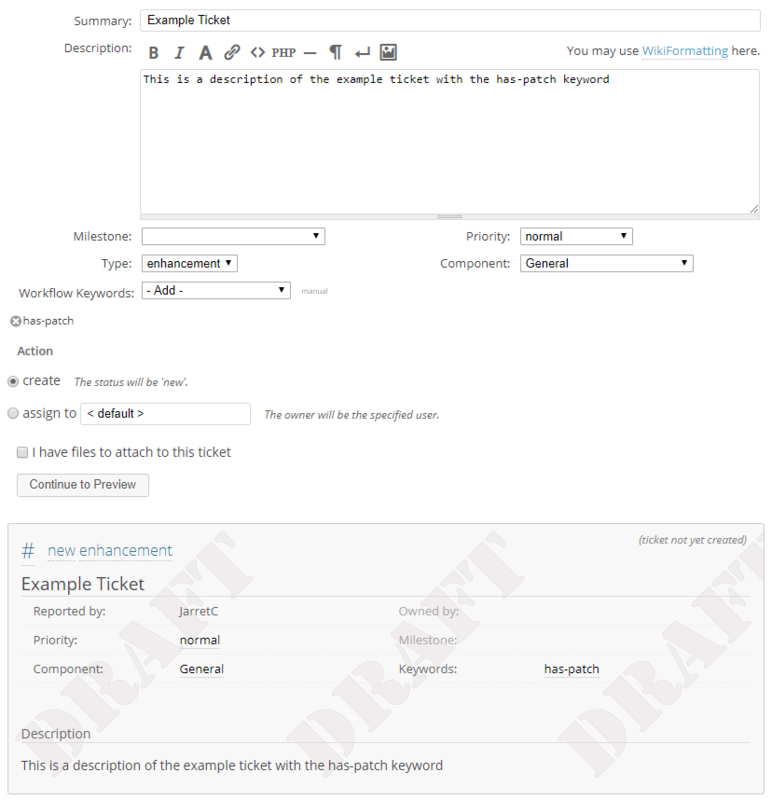 More information on the settings values can be found at https://meta.trac.wordpress.org/wiki/TracTickets. If you aren’t 100% sure on what to fill out, don’t worry too much as somebody may come along later after we have created the ticket and modify it to the correct values. You’ll get a popup of the file(s) that have been modified and assuming they are related to the ticket you created, click on OK to save the patch itself. 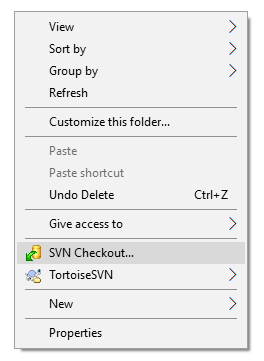 In the Save dialog window, select where you want to save the patch (anywhere will work technically, whatever is easiest for you) and save the file as 1234 as the file name matching the ticket you created earlier. 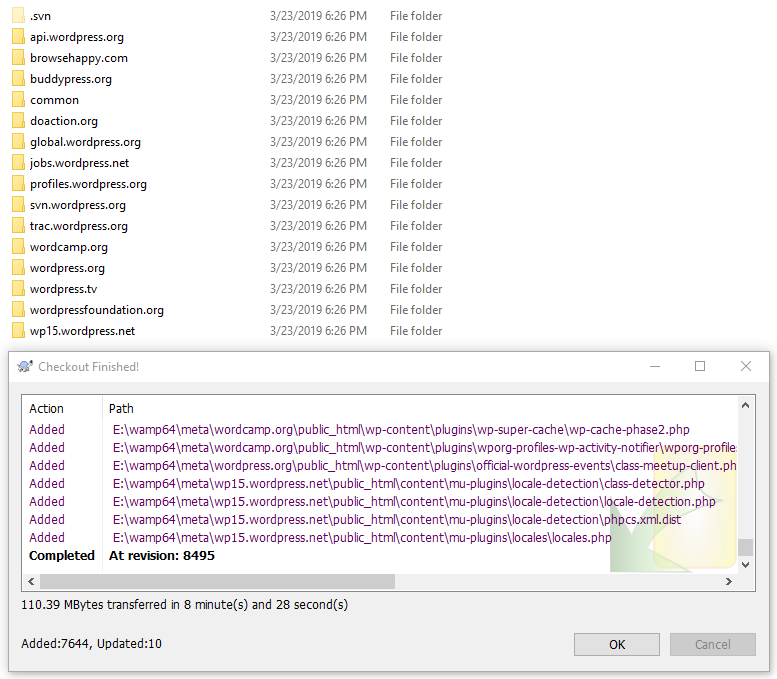 You’ll get a popup of the file(s) you changed as well as what was removed/added depending upon your changes. Now that we have the patch ready to go, navigate back to the ticket you created earlier and attach the patch file onto the ticket under the Attachments section. That is it! You’ve successfully contributed code to the WordPress.org site making the world a better place. This doesn’t mean that your changes go live right away on the site though. Depending upon the issue, it may require input from other developers or other people may add in suggestions/changes along with further discussion. Assuming that the patch checks out ok, a committer will eventually commit your patch into the live code!